Nia and Robert Tolbert were a loving family of three when they had their son in 2011. In just a few years, Nia would become pregnant a second and third time. Both times they expected each pregnancy to go as smoothly as the first. As it would turn out, however, the subsequent pregnancies would shock medical experts all over the world. Nia and Robert had no idea what was in store for their family or how they would handle this extremely rare case. Back in 2007, Nia and Robert were just a young couple in love. That year, they were introduced through mutual friends and instantly hit it off. Some might say it was love at first sight. They instantly began dating and it wasn’t long before they were in a devoted relationship with each other. Things only continued to go uphill for the couple. 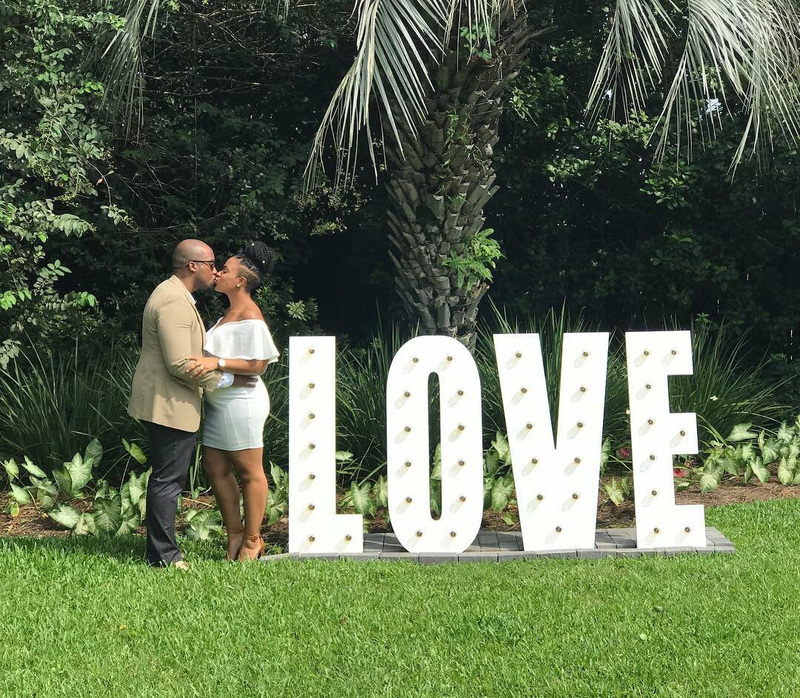 After a few years of dating, Nia and Robert received some exciting news. 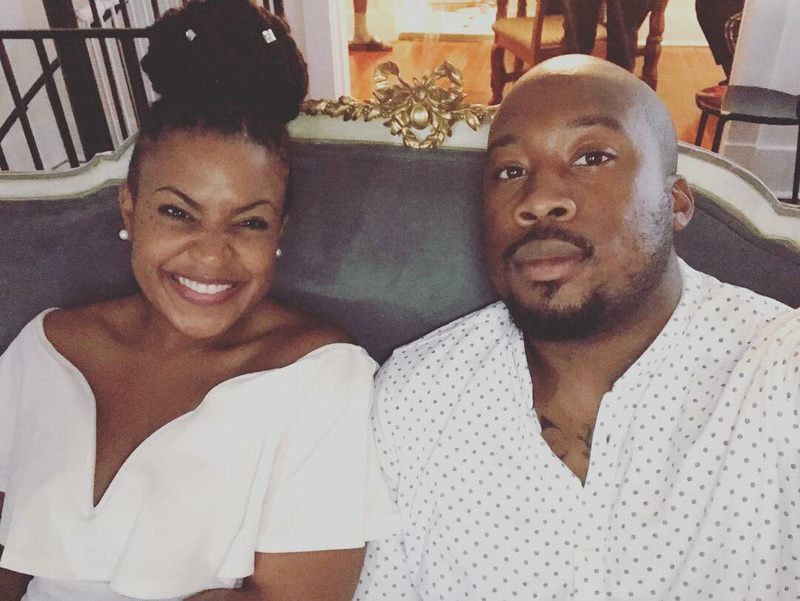 Nia discovered she was pregnant after four years of dating Robert. They were excited since starting a family wasn’t out of the question for them. 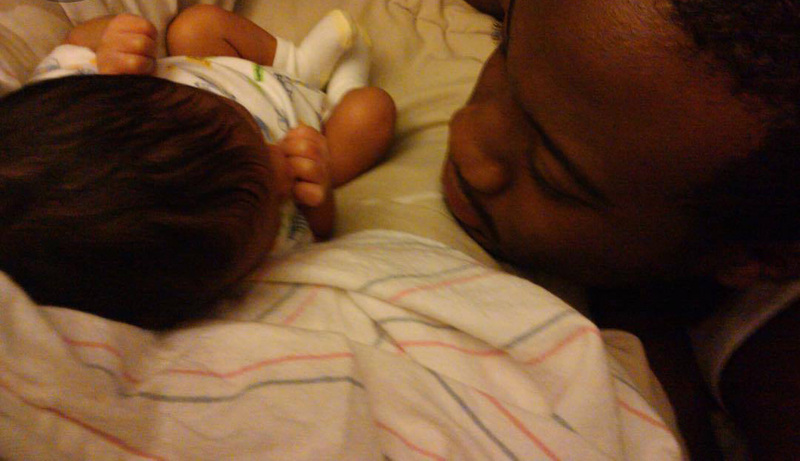 In 2011, Nia and Robert welcomed a baby boy named Shai. Though they had no idea what they were doing, Nia and Robert handled new parenthood with ease. Little did they know that everything they learned the first time around would hardly prepare them for the future. 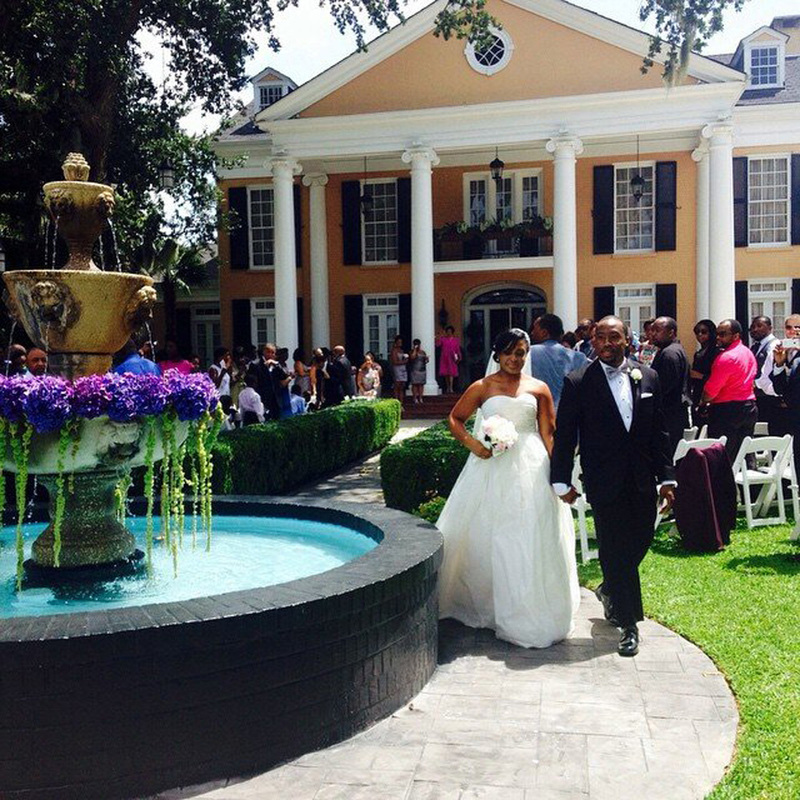 Though they were already a loving and happy family of three, Nia and Robert decided to tie the knot in 2014. Rather than making things official, it was more like a celebration of their growing love. And it was growing, indeed. By the time they married, Nia and Robert discovered that they were expecting yet again! They were excited to know if it would be a boy or a girl, but what they found out was even more surprising. 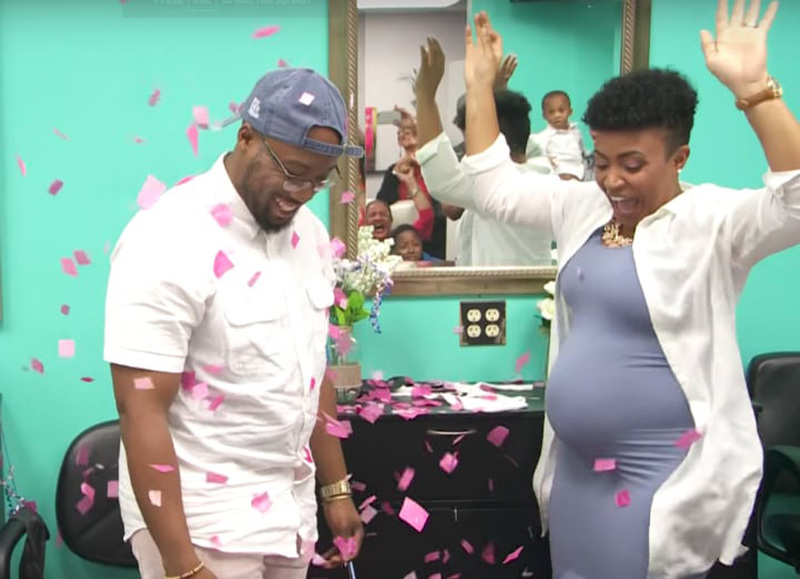 The Tolbert family was buzzing with excitement to know whether the new baby would be a boy or a girl. 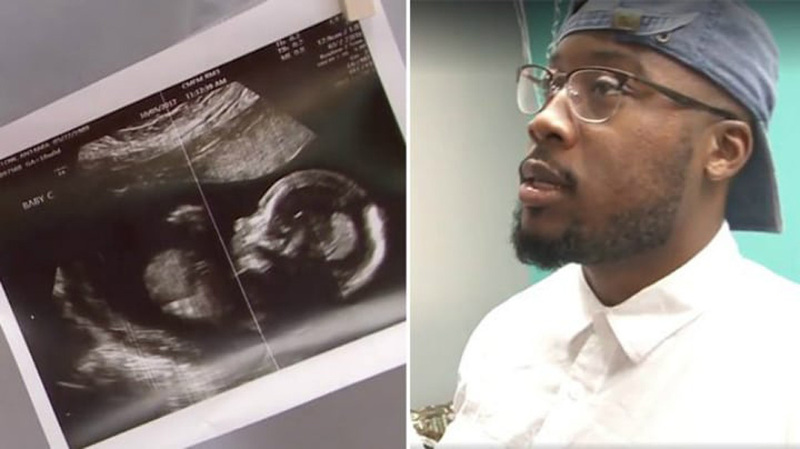 When Nia went to her OBGYN to learn the gender of her knew baby, the sonogram showed her something she wasn’t expecting. 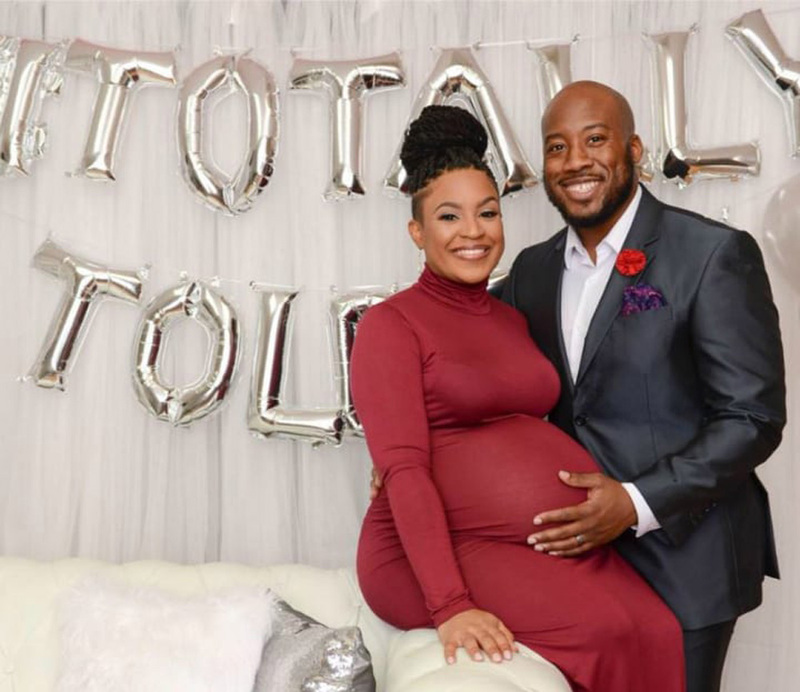 Instead of just having one new baby, Nia and Robert were to expect two! 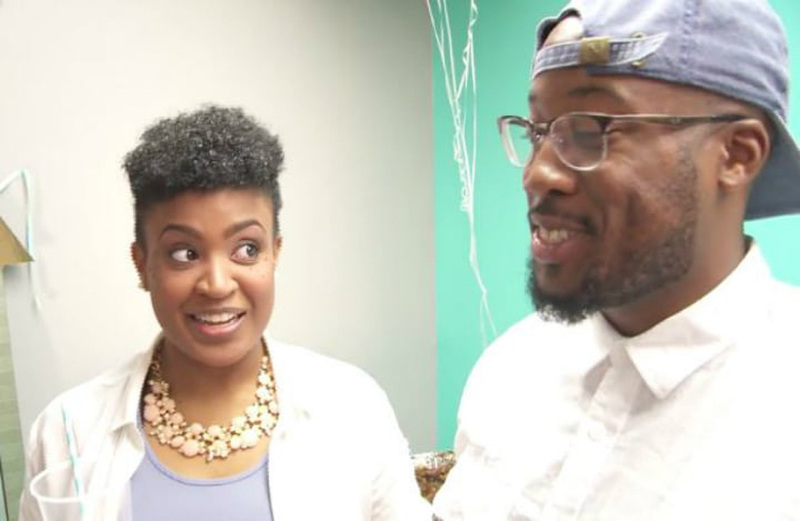 This was incredible news for the couple who were told that they were going to have twin boys. 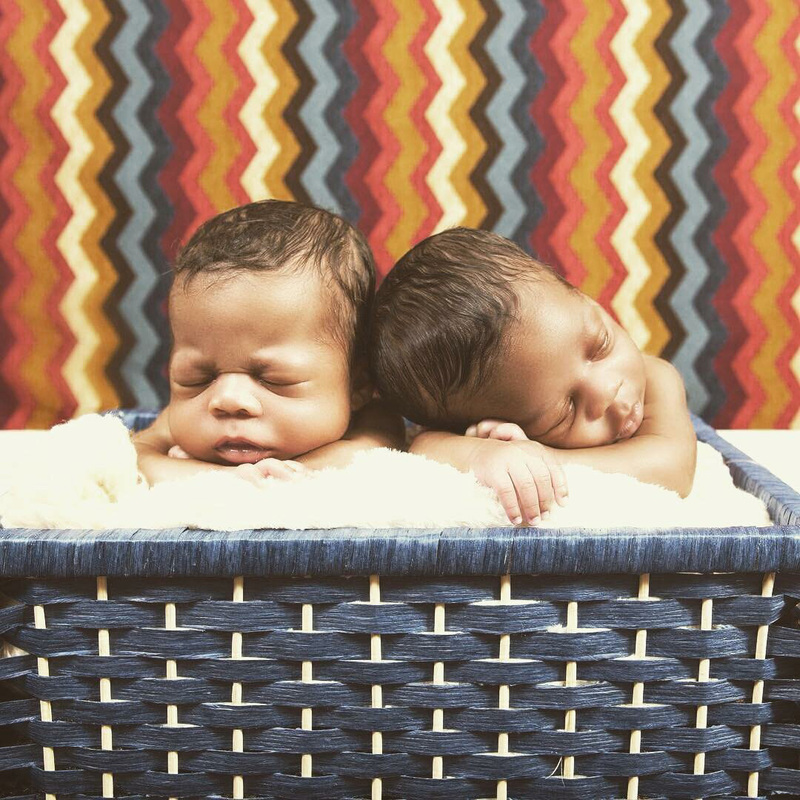 The year following their marriage, Nia and Robert welcomed a healthy set of twin boys in 2015. Riley and Alexander made the Tolberts a loving family of five. 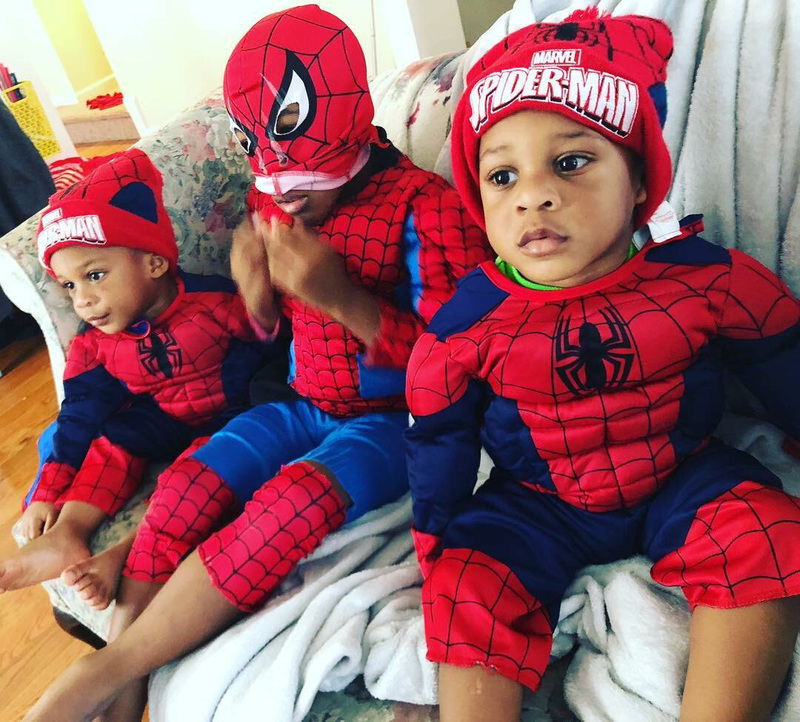 That seemed like a solid number for a family, as Nia and Robert now had to handle three little boys under the age of five in one house. Regardless of how hectic it got at time, the couple had each other to keep their house in check. Nia and Robert may have thought handling one new baby was enough, but having twins was twice as challenging. Still, the couple worked together to make things work in their household. Raising three kids was decidedly enough for Nia and Robert, since they already had a full house. At that point, they didn’t plan on having any more children. But of course, life has a way of not going according to plan. 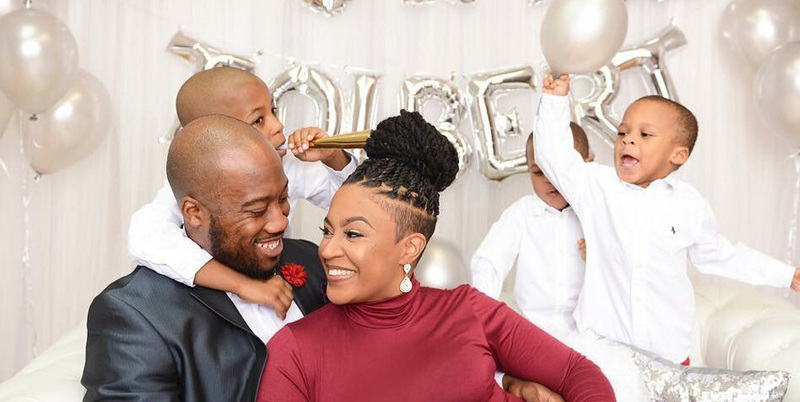 In 2017, life threw the Tolberts a curve ball when Nia discovered she was pregnant again. 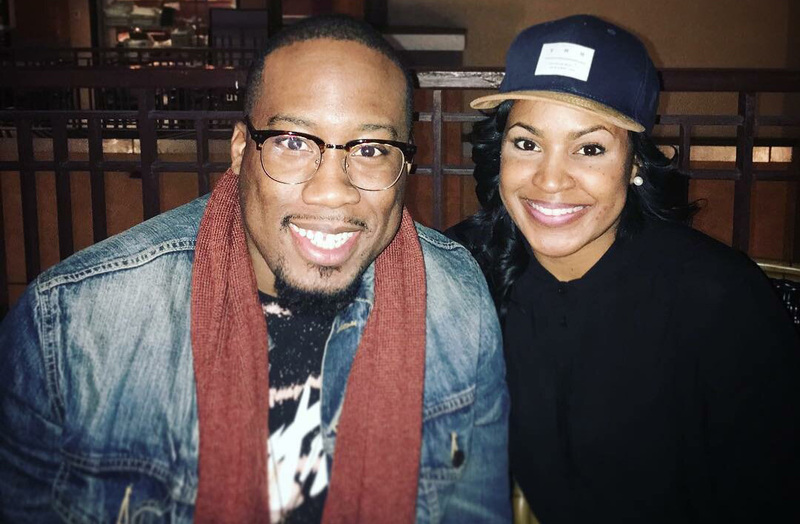 It was unplanned, but Nia and Robert figured it was God’s plan for them. They did what they needed to prepare for this third pregnancy and started to get excited. Everyone in the family couldn’t wait to find out whether the new addition was going to be a boy or a girl. The three boys, of course, wanted a new brother. The third time around, Nia knew instantly that there was something different about this pregnancy. Having been through pregnancy two times already, she couldn’t help but feel that something was off both physically and emotionally. 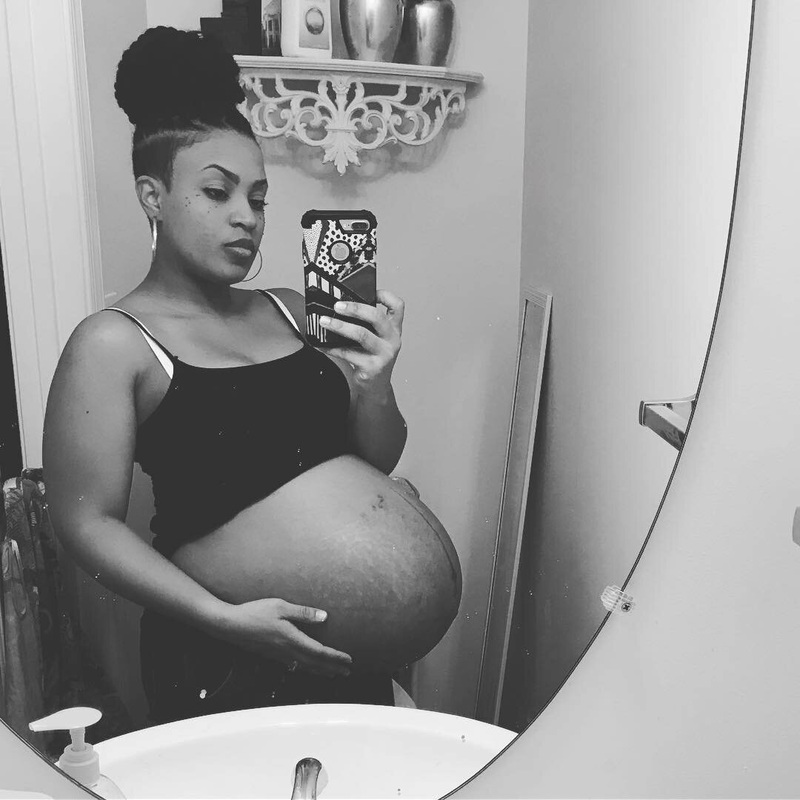 Nia’s suspicions led her to take it as a sign that she might be having a girl, which is what she wanted after having three boys. But soon enough, she would find out that that wasn’t necessarily the case. 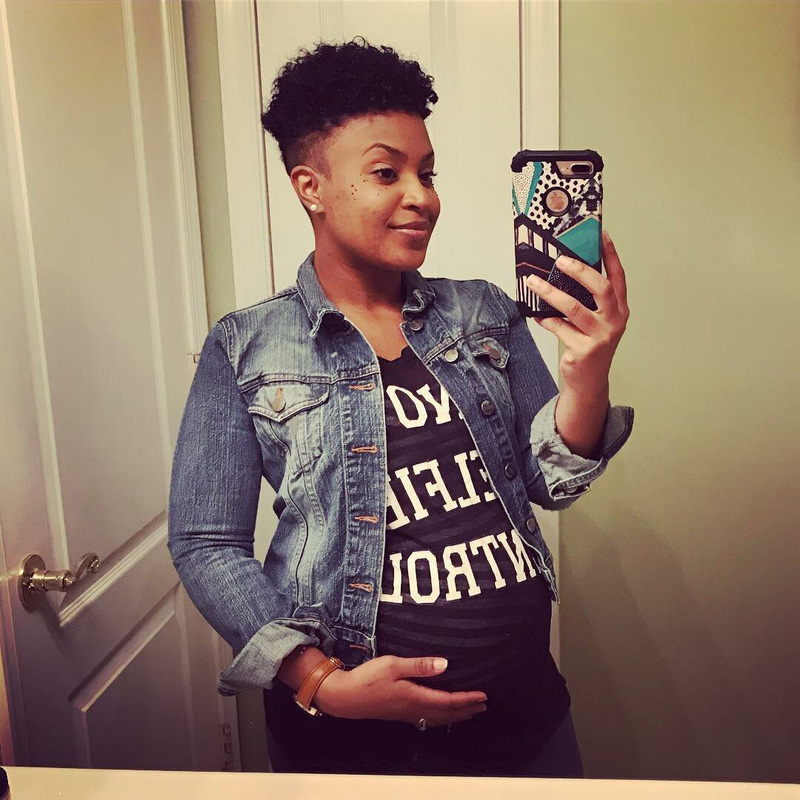 During her third pregnancy, Nia noticed that her hormones were causing her to feel much more emotional than she had during her previous pregnancies and she was also getting bigger at a faster rate. Nia started to worry that something might actually be wrong but she couldn’t imagine what it would be. She did everything normally, staying active and taking her prenatal vitamins. It wasn’t until she went in for her first sonogram that she knew what was up. Nia was anxious for her first sonogram, desperate to figure what could be making this third pregnancy feel so different from her previous two. Little did she know, that it was something so epic, neither she nor Robert would’ve been prepared for it. “Robert and I have always joked about having a large family, but we did not plan to have any more pregnancies after the twins. But we were in for a surprise,” Nia told reporters. Nia was nervous when she went into her first sonogram appointment for the third pregnancy. Knowing something was up, she was worried that she was going to receive bad news. “When we were expecting twins, our technician that was doing the ultrasound asked if multiples ran in our family. So this time around, the technician asked the same thing and I thought, ‘Oh, we must be having twins again,'” Nia told reporters. At the first sonogram, the ultrasound technician confirmed Nia’s suspicion that she was having twins. She was still a bit surprised but ultimately accepted the news as a gift from God. After all, she already knew she could handle them. Nia went to the bathroom, but when she came back out the technician asked if they could do another check, just to be sure. Of course, Nia agreed just so they could be certain. The technician performed a second ultrasound, careful to make sure it was thorough. That time, the tech found something that was missed. 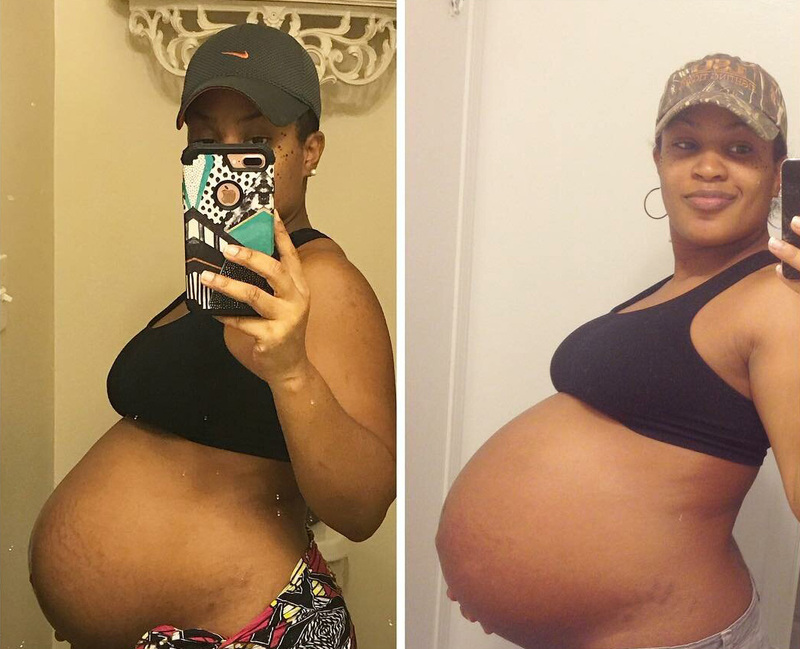 They discovered that Nia wasn’t carrying twins but in fact, she was carrying triplets! The news was mind-blowing for Nia, who said that after she heard it, “everything spiraled out of control.” She felt like triplets were out of her league and worried that she and Robert might not be able to handle it. 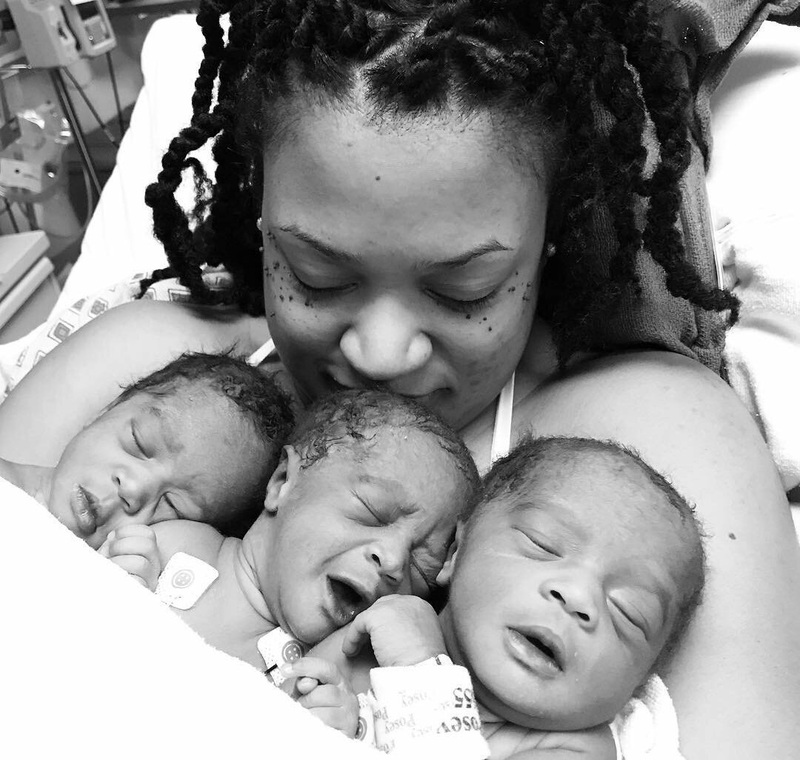 Nia’s doctor told her that having one baby, then twins, then triplets was an extremely rare occurrence. Her doctor, Dr. Rami Tabbarah, also said that Nia defied all odds in terms of her three successive pregnancies. “We’re talking less than one in 1,000 [births]. That’s a very low chance for it happening to anyone in general. 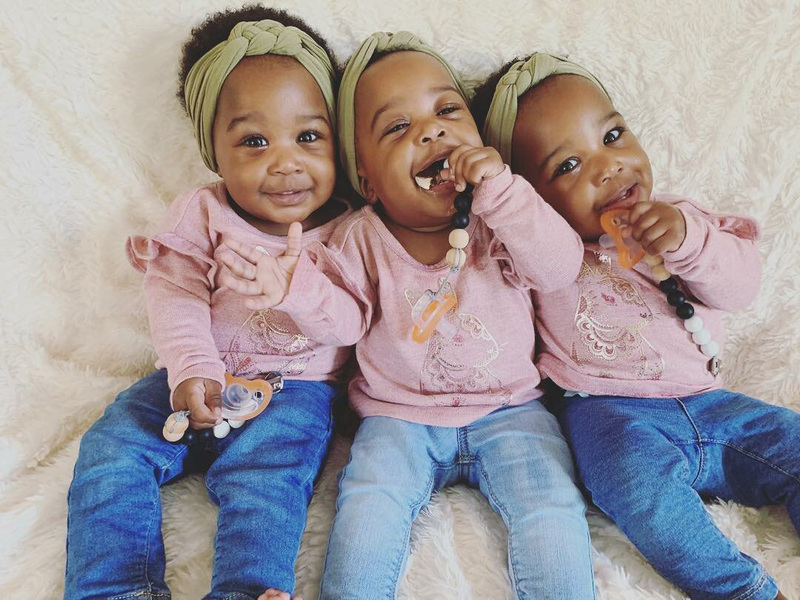 It’s very rare to have twins, then triplets in the same lifetime,” Dr. Tabbarah told reporters. 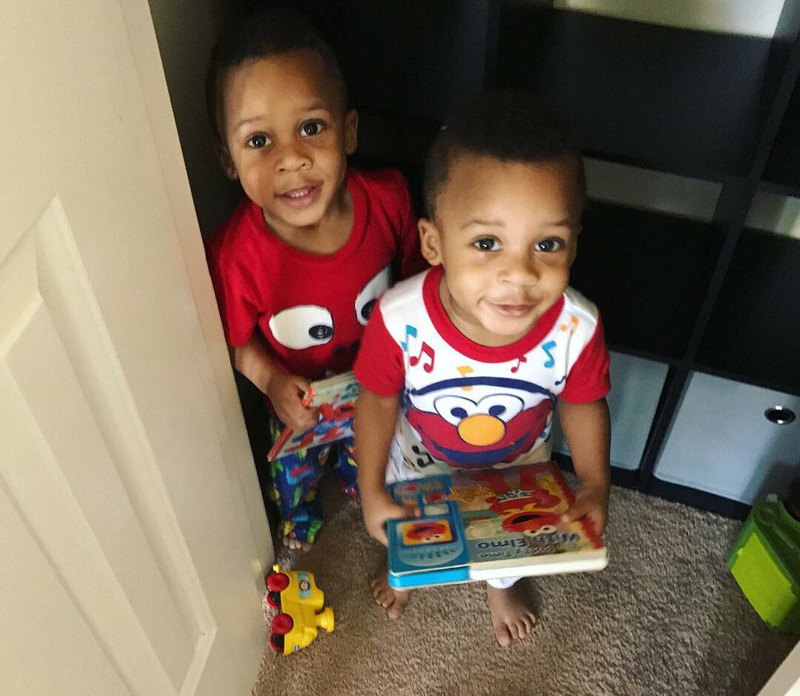 Nia and Robert did admit that both of their families have histories of multiple births. Knowing that, Nia’s odds of having multiples was definitely increased. People who were are more susceptible to having multiple births are those that are taller than average, pregnant through fertility treatments, and pregnant while breastfeeding. Regardless, the odds of having one, then two, then three babies in succession were still entirely unique. Only Nia knew at this point and she still had to tell Robert. Chances were high of having multiplies, but would Nia have to raise another set of boys? Now that Nia knew triplets were on the way, she was tasked with breaking the news to her husband Robert. At the time, she was still permitted to travel and was about to leave for Tampa, Florida, with her girlfriends. “I opened the bag and I saw a very, very long sonogram. Then I saw three onesies in the bag… and they were numbered 1, 2, and 3,” Robert recalled. When he finally put it all together, he fainted. “I was just shocked. I just went straight to bed,” Robert added. Nia was waiting for Robert’s response but was a little concerned when she didn’t hear back from him after a while. When the news finally settled in, Robert called his wife Nia to congratulate her. Though he had fears and concerns over how the family would adjust to the addition of three newborns, he trusted that it was only a good thing. He admitted to reporters that he initially thought the gift was going to be a Fitbit, after having hinted for a while that he wanted one. Instead he got the surprise of a lifetime. “Once I arrived in Tampa later that day for a girls trip, I was finally able to get in touch with him and he shared that he was happy, but he’d fainted!” Nia recalled to reporters. But as soon as he was able to digest the news, he went straight to work preparing for the triplets’ arrival. 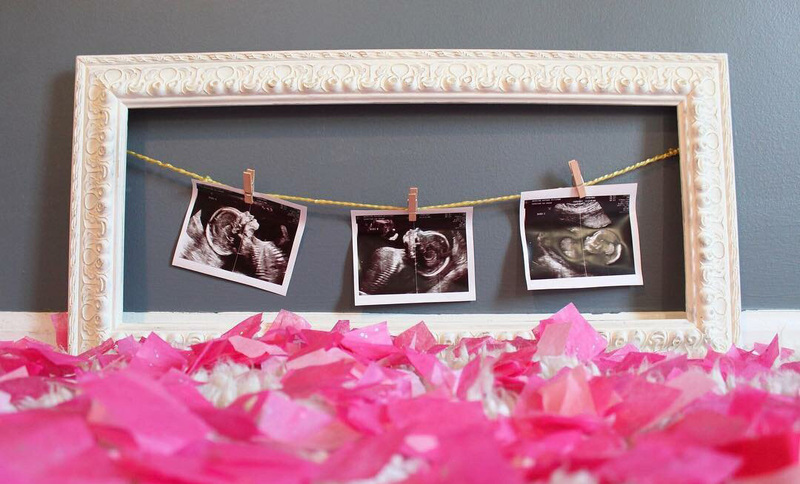 They were only expecting one additional child, but now their preparations had tripled! This time around, they decided they didn’t want to know the babies’ genders right away and opted to throw a gender reveal party. They popped three balloons that would each reveal the genders with colored confetti. The room was abuzz with excitement as they were ready to pop the balloons. One by one, each balloon popped and revealed pink confetti. The Tolberts were about to have triplet girls! Nia was thrilled to discover she was finally about to have baby girls. Robert was happy, but well aware that girls were a whole other ballpark compared to boys. Still, the Tolberts were finally going to be a completely balanced family with three boys and three girls. Unfortunately, there were members of the family that didn’t take the news well and that was Shai, Alexander, and Riley. The three boys were expecting new little brothers. “We are both excited about this new experience of parenting girls. Rob is enthused about having his own entourage, as the boys stick to me like glue! I’m curious… How will it change the dynamic of the our household?” Nia told US magazine. Nia was confident it was all going to work out but had so many questions. “Who’s going to comb all that hair? It’s going to be eventful, we know it,” she added. 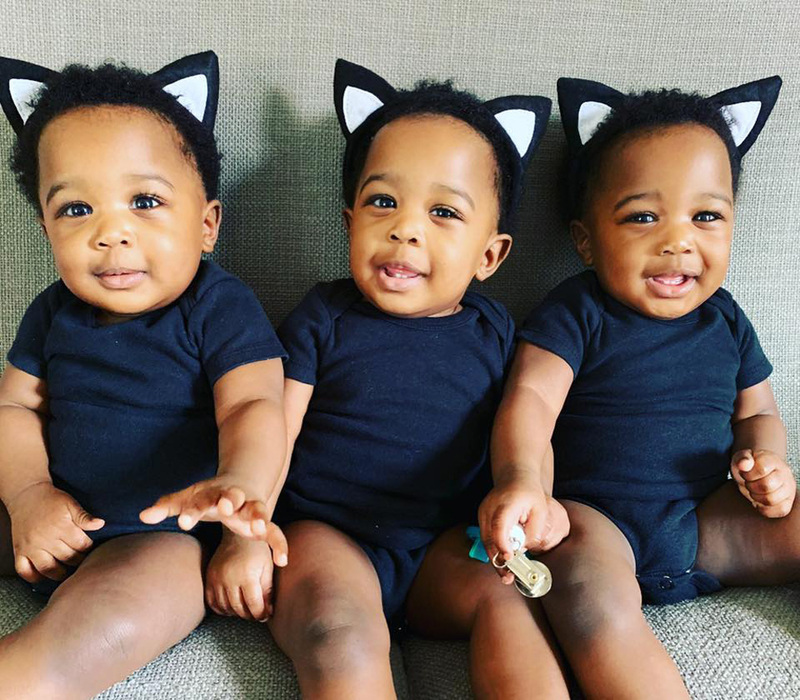 The Tolbert triplets had an estimated due date of February 9, 2018. But considering they weren’t expecting triplets, they should have known to expect the unexpected. 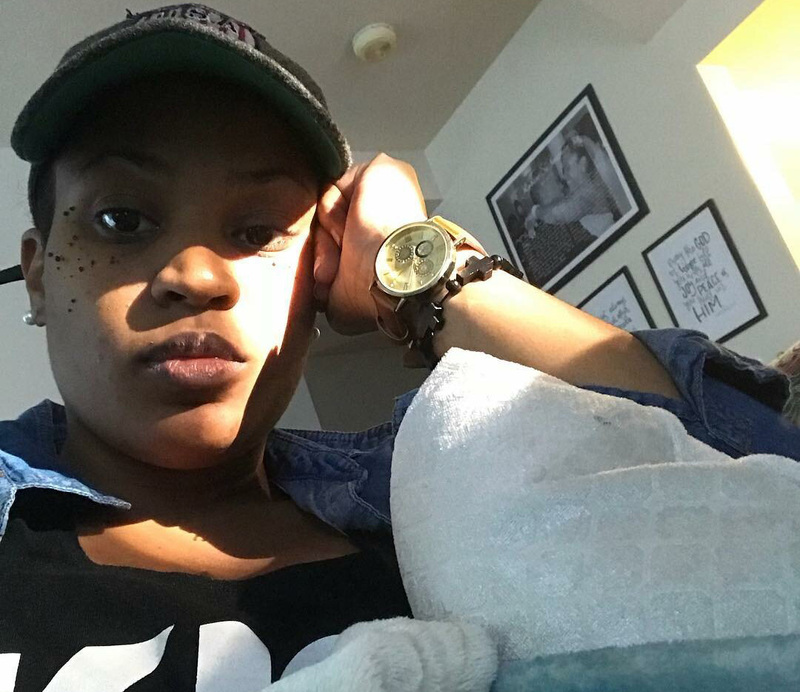 It was weeks before she was due that Nia started having contractions and at first, she didn’t think much of it. “They were about five minutes apart and started getting closer, so I decided to call my mom,” Nia told reporters. They didn’t want to go to the hospital, only to be sent home. When her own doctor arrived at the scene, her water instantly broke. The triplets were meant to arrive in that moment. Nia and Robert then braced themselves for a grueling labor. 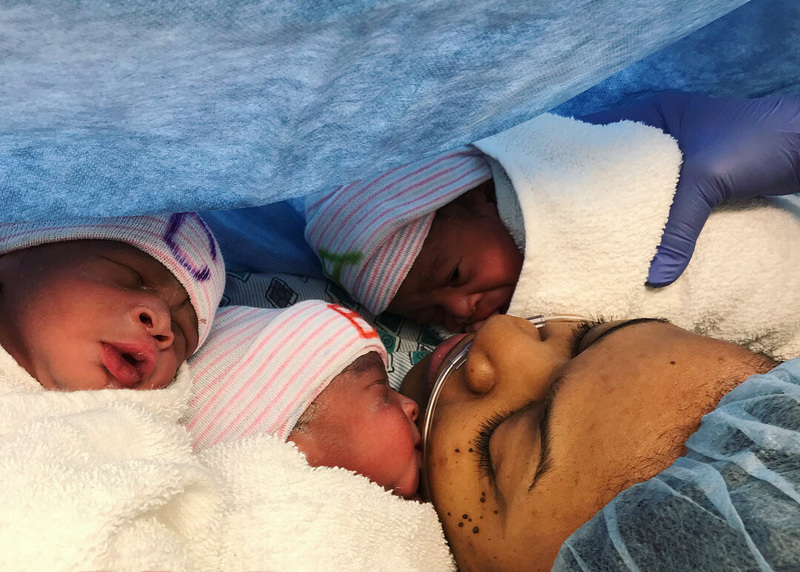 For 34 weeks and five days, Nia held a special connection with her three baby girls growing inside her. But now, she was finally able to hold them in her arms. 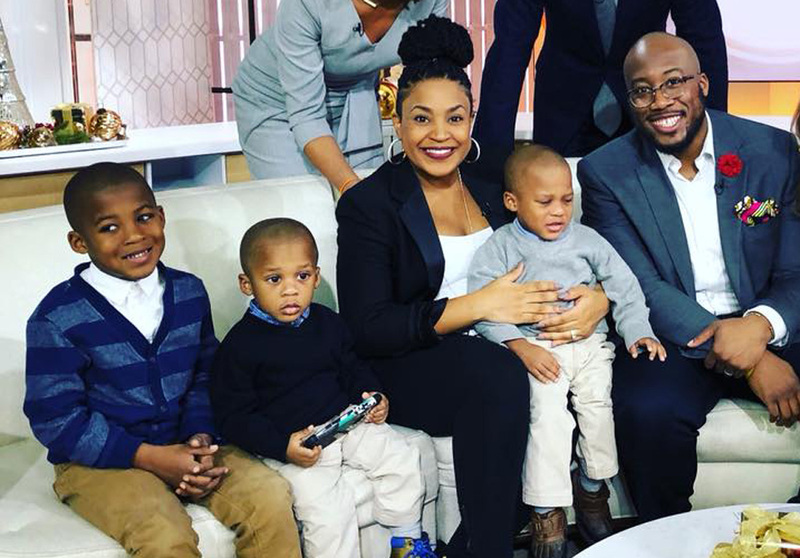 Now that they were here, Nia was asked if she still wanted to have more kids. You won’t believe what she said! 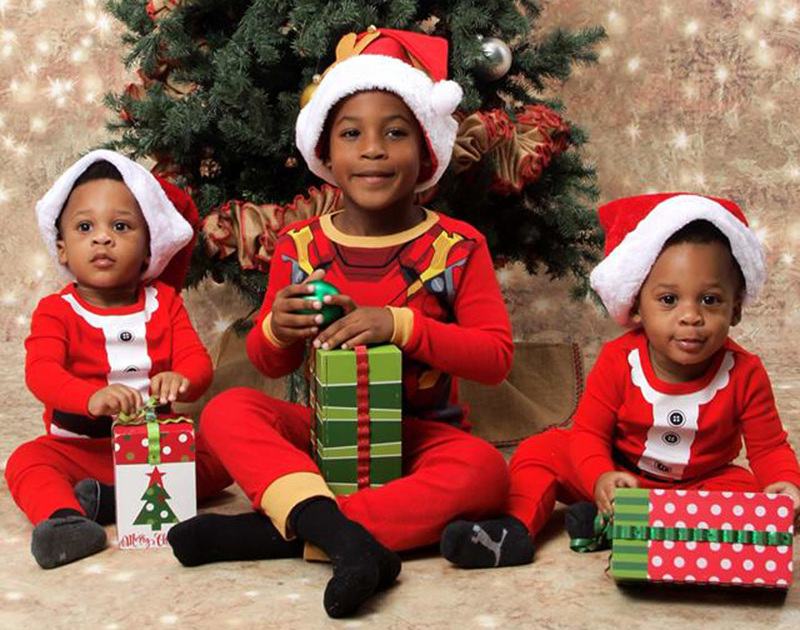 Though the triplets were born early, all three were born healthy at around four to 4.6 pounds. Nia and Robert had decided long before they arrived what each of the gorgeous girls’ names would be: Mackenzie, Zuri, and Bailey. Zuri and Bailey were identical, while Mackenzie was fraternal. 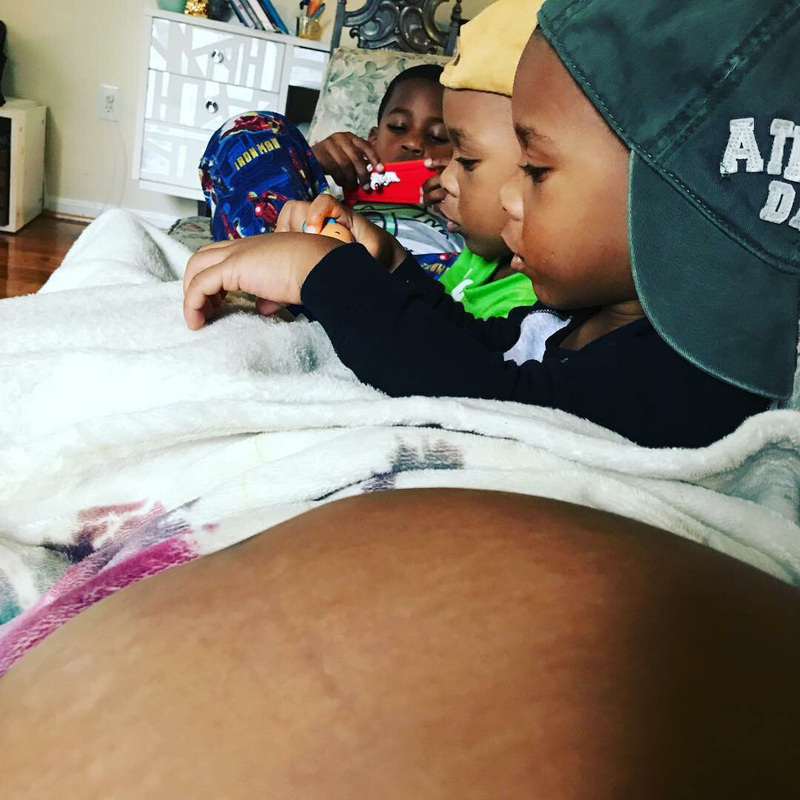 Upon news of her pregnancy, Nia became known as the “1-2-3 Mom” because of how she had one child, then twins, then triplets with each of her pregnancies. 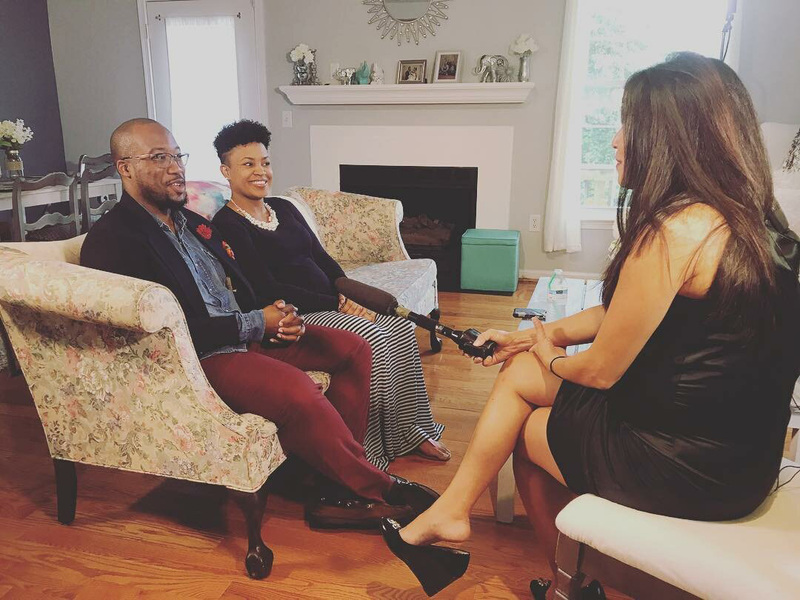 Of course, Nia and Robert were asked how they planned to handle their new situation. “There is no real plan. We have no idea how it’s going to go,” Nia told reporters. “God chose us. 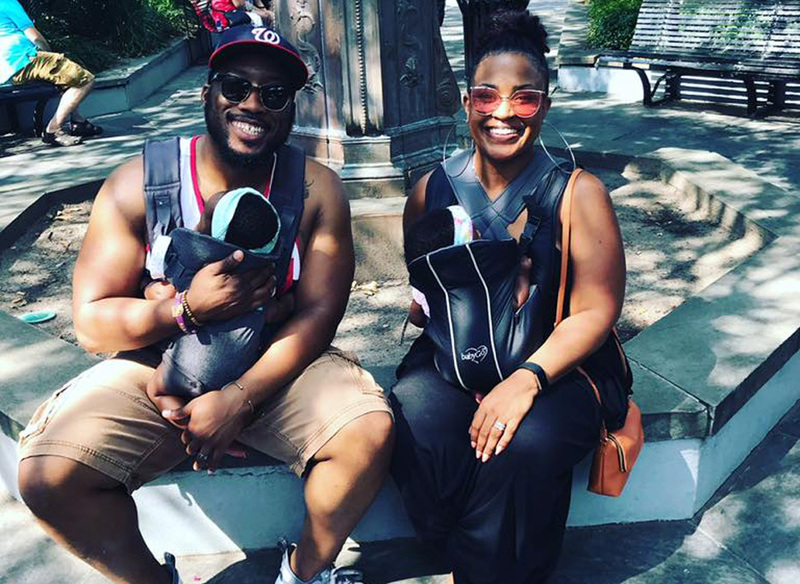 We didn’t know this would be our lives, but we’re embracing it wholeheartedly, and we’re going to do the necessary things to make sure our kids are equally loved,” Robert added. They both decided that they would take things day by day. Nia and Robert know that they wouldn’t be able to handle everything on their own. That’s why they’re incredibly grateful for the support of their friends, family, and their community who learned of their story. Raising a child takes a village, but the Tolberts now had half a dozen children to raise. “But we’re not too concerned. I know we’re not going to sleep for a couple years, our grocery bill is going to go up, and our house is not going to be quiet and that’s okay,” Nia told reporters. The Tolberts became known throughout their community for their unique and incredible situation. 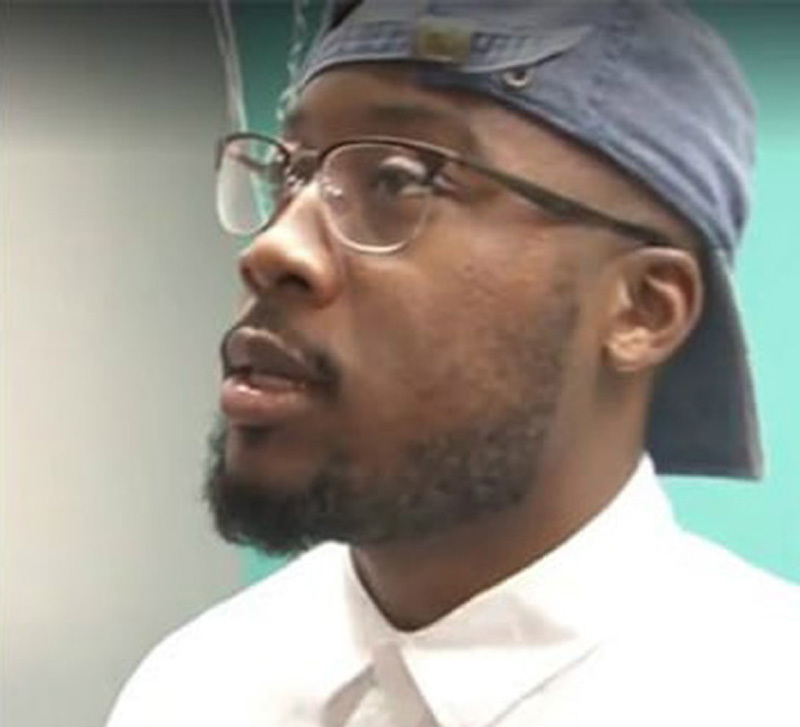 As a result, they’ve received help not only from their friends and family, but also from community members who could understand what a big challenge was now in Nia and Robert’s hands. 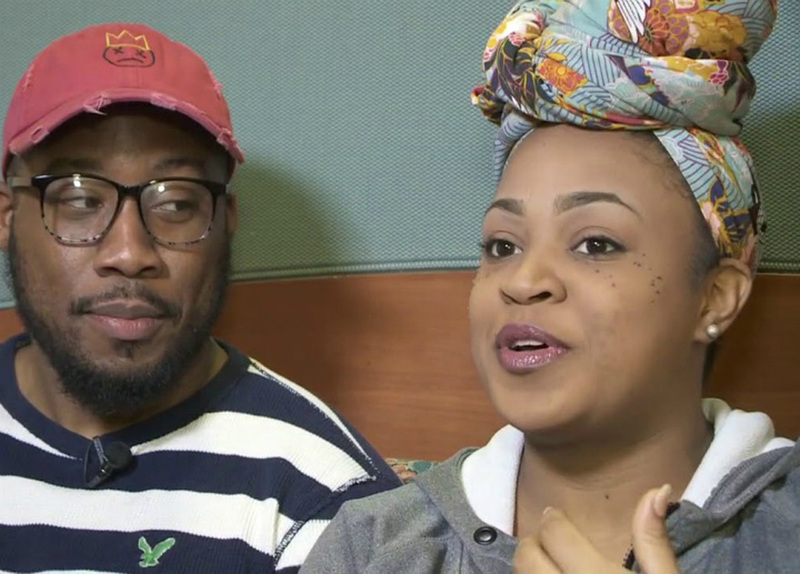 The Tolberts even started a crowdfunding campaign with the hopes of raising money in order to get a new, bigger car for their family. After all, most people can’t just suddenly afford to raise six young children. Will She Be A 1-2-3-4 Mom? With word of the “1-2-3 Mom” out in the open, many people wondered what would happen if Nia decided to get pregnant again. Would the fourth time around mean quadruplets? Don’t get your hopes up. 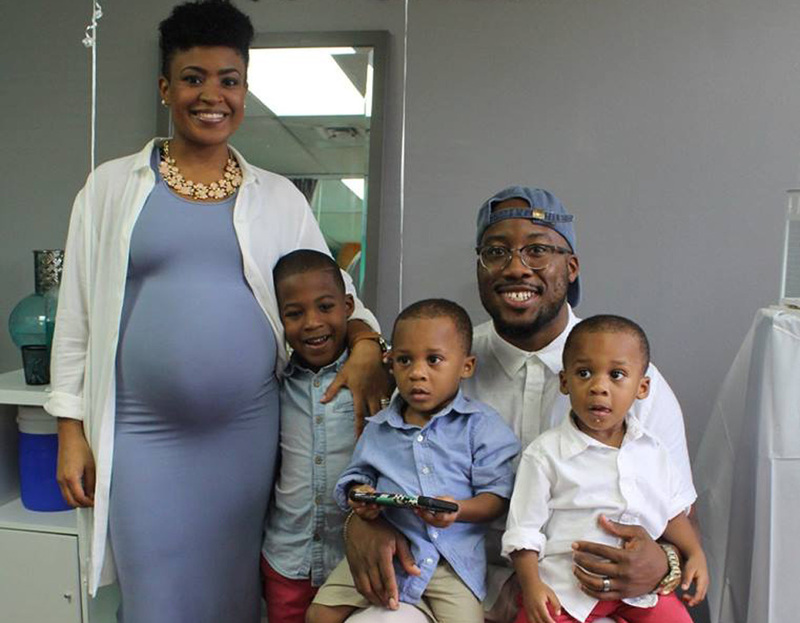 When asked if having more kids was even a consideration, Nia replied, “Absolutely not. I am confident we are not having any more children.” That’s completely understandable. With six kids to raise, having any more would be the last thing on her mind!